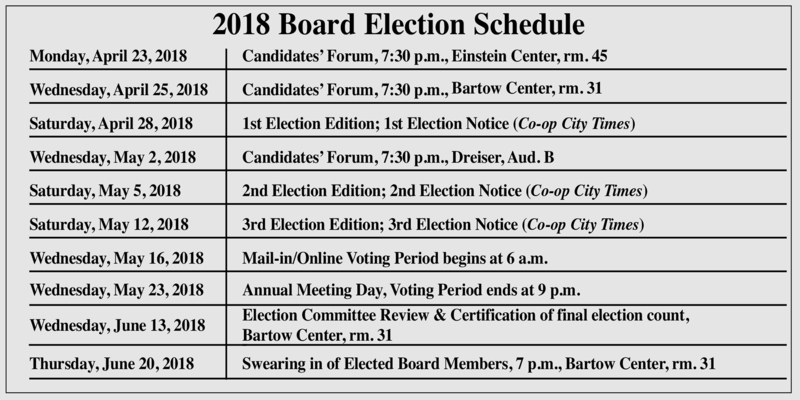 The following are the 2018 Election Schedule and a flyer on information that will be included in your 2018 election ballot being mailed to your homes by Election-America. Please read them carefully. Co-op City shareholders fought back and won this week when the New York City Board of Standards and Appeals (BSA) denied an appeal from the owner of the strip mall at Baychester and Bartow Avenue (7-Eleven) to place additional LED billboards on a second giant monopole at the site. The lighted billboards have been disrupting the quality of life of shareholders as far away as the north end of Co-op City. Shareholders from throughout the development have picketed, signed petitions and, on Tuesday, Feb. 27, showed up at a public hearing to tell the BSA first-hand how the massive lighted billboards have impacted their lives and the peaceful enjoyment of their homes. While this is a victory for the community, this fight may not yet be over and it is imperative the community remains vigilant. 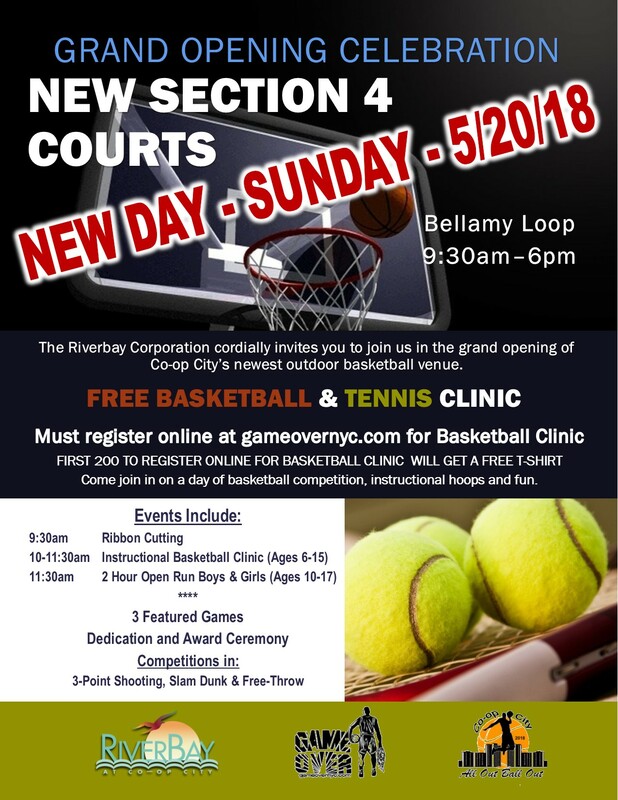 For further details, read the March 3, 2018 Co-op City Times. Click here for more from NBC New York. Click here for more from News 12 The Bronx. Riverbay Corporation, the property management company that manages Co-op City, welcomes you to its web site. Co-op City is a New York City Mitchell-Lama cooperative located in the Northeast Bronx. With 15,372 apartments in 35 high-rise buildings and 7 townhouse clusters, Co-op City has approximately 50,000 residents. Co-op City has spacious one, two and three bedroom air conditioned apartments, many of which have beautiful views. 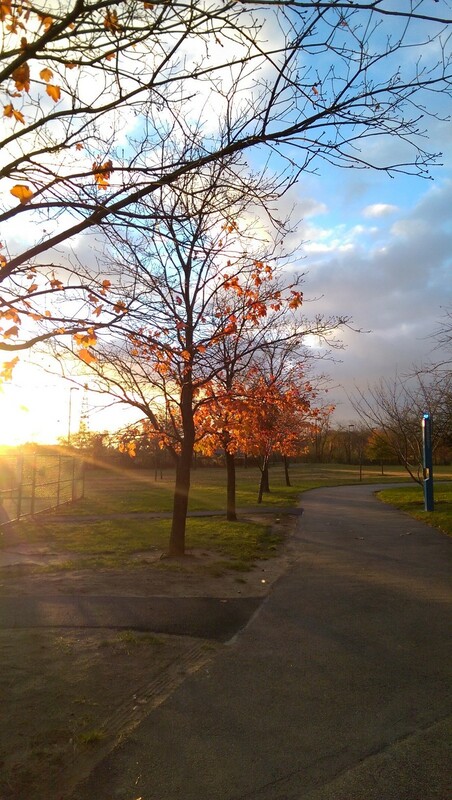 Located on 320 acres next to Pelham Bay Park, the grounds are full of gardens, park benches, trees, playgrounds and ball fields. Co-op City is across the street from Bay Plaza Shopping Center, which has a new indoor mall. Residents travel to Manhattan by subway or bus. Riverbay provides reasonable accommodations to persons with disabilities as required by the Fair Housing Act.